Happy December to each of you! Yet again, I cannot believe that November went by in a blink of an eye. I have had some difficulty the past few weeks feeling out of sorts. Usually, I am getting my shop filled for the holiday season and prepping for some event to take place in December, and since I am still recovering that just isn’t happening. I have been working on this for several weeks now. Something so simple in the past, requires so much energy now. This is a journal I hope to document my stroke journey/recovery in. I still learn something new about what happened, and want so badly to share with others that maybe they can avoid what I am going through right now. I want to SHOUT OUT to the lovely comments and messages again that you continue to send. You have no idea what it means. I love hearing from those that have had similar experiences. Each stroke and recovery is different, the important part is that we are still here fighting. I had two doctor’s remind me of that last month. 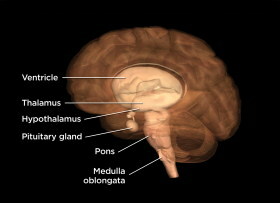 They told me how lucky I was to survive where my stroke was because the location (pons/brain stem) they do not see very often, and it controls oxygen and blood pressure in the brain. I thank University of Michigan Hospital for giving me TPA quickly when I arrived. I believe they saved my life. In the coming weeks I hope to share things from the archives still. My right hand is getting stronger (I can lift 1 lb. weights – soup cans), but I still tire very easily. Maybe in the New Year I will have artwork and a new perspective to share? Oh Nancy every little step in healing is precious if only everybody could realize this! You are so talented that you can choose the easiest medium so creatively to make a masterpiece. 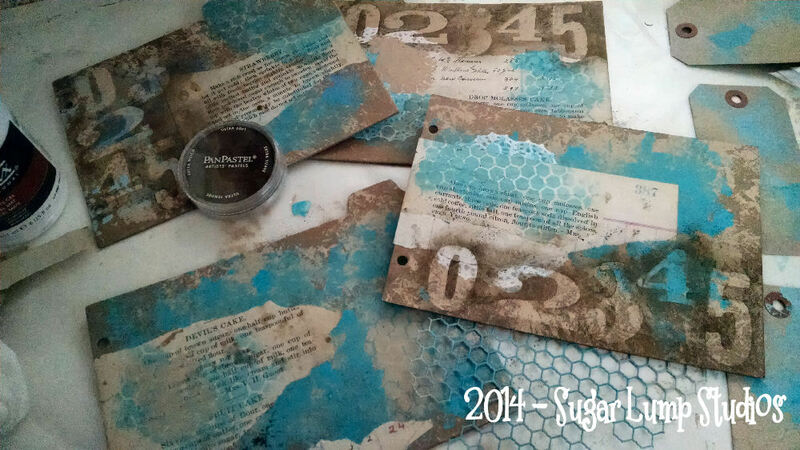 This journal looks amazing and I am so impressed with your idea to document your journey back to health. We will learn so much through your beautiful and hard efforts here which is so appreciated! Your journal is looking amazing….and I am sure that each day you will get stronger and be able to do more. Happy December to you. and a happy December month to you. Your new started journal looks very exiting with the papers and colours you have chosen to be background for you stroke and healing journey. Ofcourse it is a totally different December for you, Nancy, and I so understand you feeling kind of out , -but I think you are doing wonderfully, even it is hard and tirering for you,now, in time all will be more easy and back to normal, I dearly hope. Yes you was lucky to be close to a hospital with clever and fast working doctors , I`m so thankful for that, too. Your journal will be a helping tool ,both for you, to understand it all, and for your friends, and others you will convey it to. It’s so good to hear you are continuing to progress in your recovery Nancy. Creating a special journal is also therapeutic. So long as you listen to your body- and take rest when you need to you will have the strength to keep going. Any bit of creativity will keep the spark ignited too:) Happy December my friend! Your Journal looks wonderful, dear Nancy. Please take one step at a time. I did not know you were back blogging..even this once a month post is fun to see. Following by Bloglovin’ so will get an alert. I’ve not posted too much for quite sometime either, my August event slowed me down and nothing really mattered. But seem to have some MOJO so maybe with the holidays. I am going to try the Pumpkin Soup tomorrow, looks yummy. That was a fun post..and I like the start of your journal. Just keep taking one step at a time and IN TIME you’ll be doing wonderful once again. Enjoy all that you can, and best wishes. We don’t know each other, however, I am one of your blog followers. I read your posts and marvel at your willingness to keep on keeping on. I love your journal colors and look forward to seeing the progress you make as you document this journey. Good for you. I’m grateful to find women like you in blogland that I can get to know ever so slightly. I think creating a journal is a wonderful thing to do. To look back in the future to where you were and how much you’ve regained will be a good reminder of your progress. To be told you’re lucky to be alive is was rather alarming, thank goodness you had an ER with doctors w ho knew what to do and do it quickly. 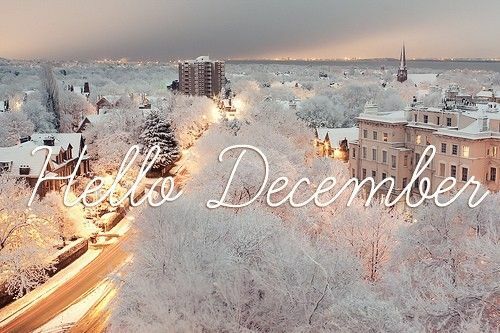 It’s amazing to me it’s December already! Continued thoughts and prayers go out to you quite often.. so glad when you post and let us know you’re still moving ahead. Nancy, how wonderful to see you creating! Even though it is frustrating for you I am sure, it is wonderful therapy and what a great idea to create a journal to document your journey to recovery. I didn`t realize your stroke was a brain stem stroke, you are indeed very lucky that the doctors and nurses realized your predicament so quickly and gave you the TPA. Sending you healing energy and positive thoughts still Nancy and wishing you and yours a joyous Christmas, you have so much to celebrate this year! Hello Nancy, I am so relieved and delighted to hear of your continued healing! Yay! I look forward to hearing all you want to share and inform us of. I am so thankful that you are here, now and that you are doing well.